Executive Head Neil Rodgers hopes the new investment will bring JCSC Middle and High school sites into one place. 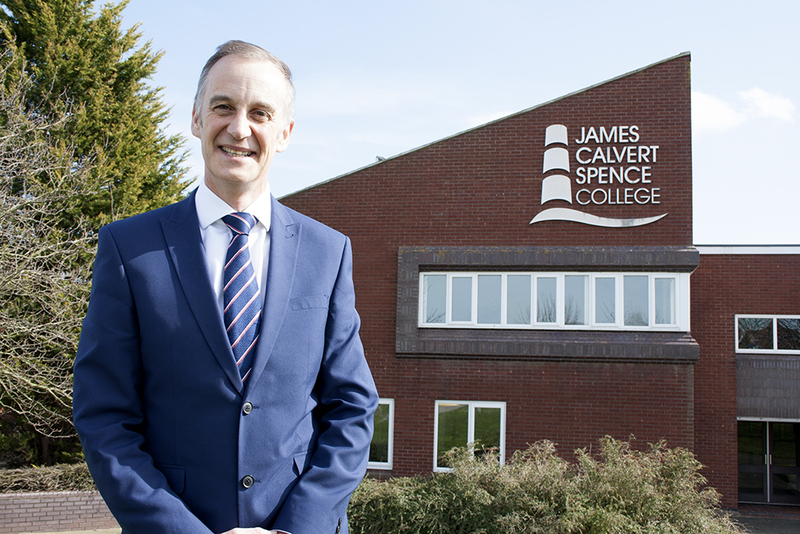 Only a few weeks ago, Northumberland County Council announced a huge investment of money for James Calvert Spence College, to help improve the school building and provide brand new facilities for both the students and the community. It’s undoubtedly exciting, but not much is known yet, even by the school. However, there are already plans being made and ideas for what to do with this new investment. Executive headteacher Neil Rodgers explained what he knew. “We met with people from the county council last week who told us that they had earmarked around £12 million, which is great news. This money coming to the school has raised doubts in some people’s minds, after a similar investment was promised two years ago which didn’t end up going ahead. He also explained his interest in making the new design for JCSC benefit the community too.